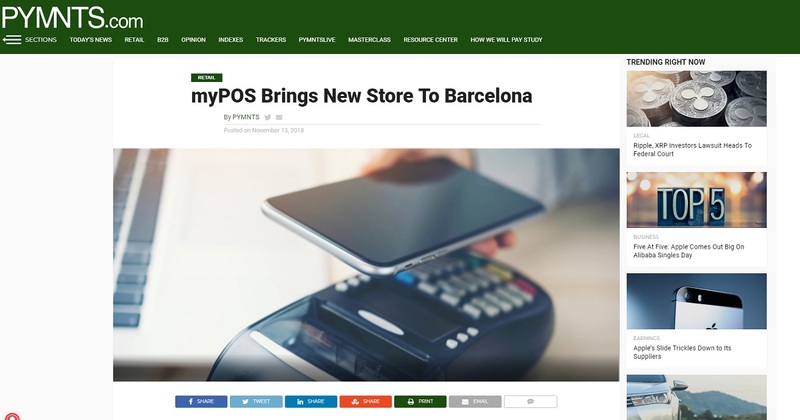 To bring its products and services closer to local small and medium-sized businesses, European payments provider myPOS will be opening a new store in Spain on November 15. The Barcelona location will provide live demonstrations and hands-on experiences to customers, the company said in an announcement. myPOS noted that the Spanish market is important to the company, which already serves 1,000 small and micro merchants in the country. 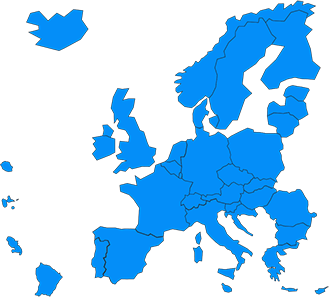 That customer base includes merchants in industries such as travel, eCommerce and professional services, among others. The news comes after myPOS said in September that it would open a store in Milan, Italy, which would mark its fourth brick-and-mortar location in Europe and its first store in Italy, as it seeks to establish its physical presence on the continent. To date this year, myPOS has opened stores in Amsterdam, London and Sofia. Its Milan store was said to be on Corso Europa 11, which is near the Basilica di San Carlo al Corso and the Milan Cathedral. Launched in 2014, myPOS seeks to make it more affordable and easier for merchants to access the payment methods their customers want. The company is authorized and regulated by London’s Financial Conduct Authority (FCA) as an electronic money institution, working to give small and medium-sized businesses an affordable way of receiving card payments. The company’s all-in-one package comes with a smart POS device, a free myPOS account with myPOS Business Visa debit card and a variety of merchant services for the business’ physical and online storefronts. This entry was posted in In the Press, Product News. Bookmark the permalink.